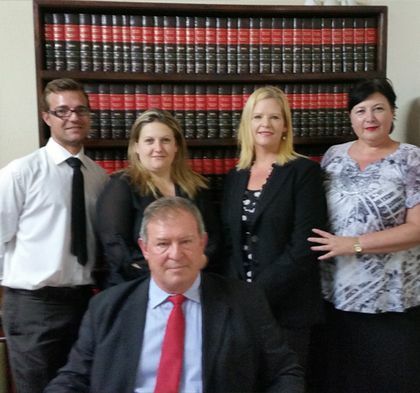 Francois Medalie & Company provides a personal, specialised and professional service With six Attorneys and sixteen employees we always endeavour to maintain the loyalty and values of a family unit. 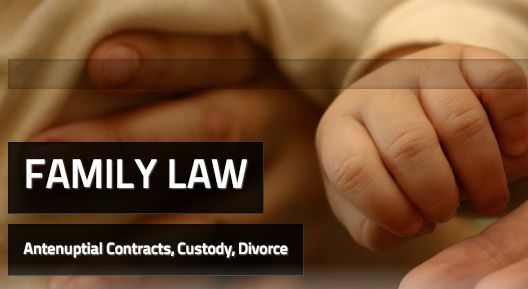 This family unti is extended to all of our Clients, whom we consider as valuable members of our extended family. 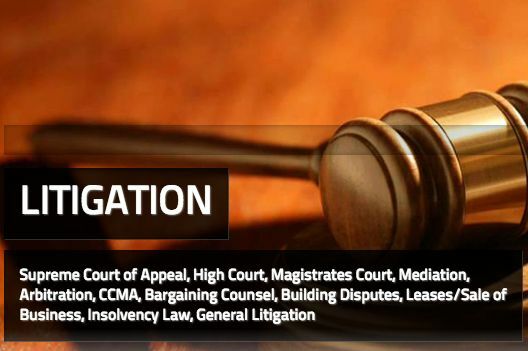 While our Client list has grown enormously to include National, and even International Corporate entities, we still provide legal services to small concerns and individuals, some of whom have been our Clients since the inception of the Firm in 1976.